BRIGHTON, Mich. - Get ready for an intense showdown between the Seattle Seahawks and the New England Patriots in the Super Bowl XLIX this coming Sunday! 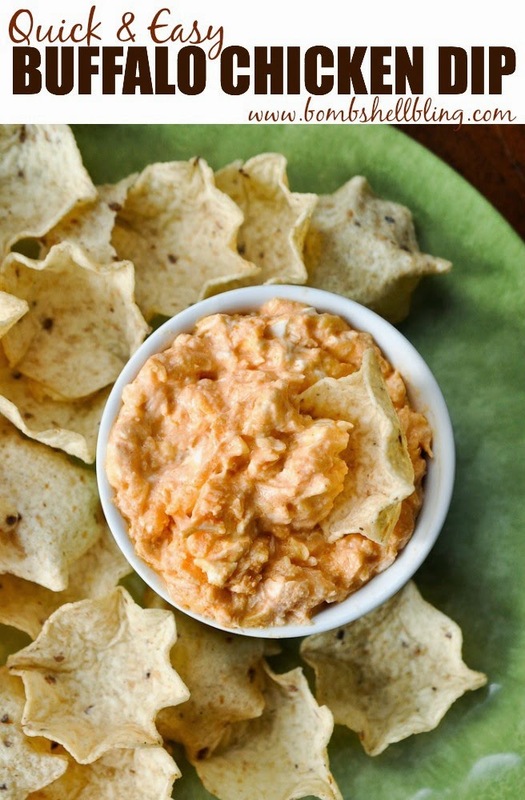 Whether you're hosting or attending a party this weekend, we believe a good ole' dip is definitely the way to go. All of these dip recipes will save you tons of time and effort, and do we even have to mention how DELICIOUS they are? Alright, everyone. It's time to get your game face on and prepare one of these Touchdown Dips for Super Bowl Sunday! 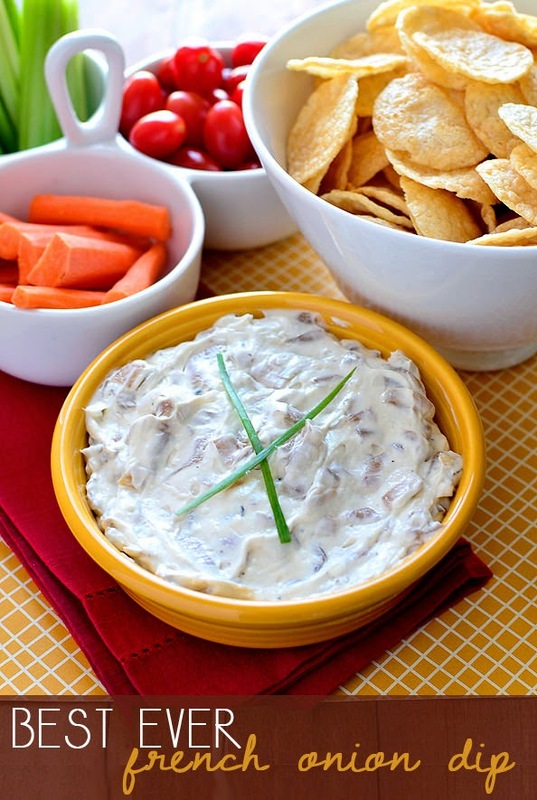 Creamy and full of flavor, this dip pairs perfectly with a classic potato chip or with some vegetables. With two of the main ingredients being bacon and cheese, do you really think you can go wrong? 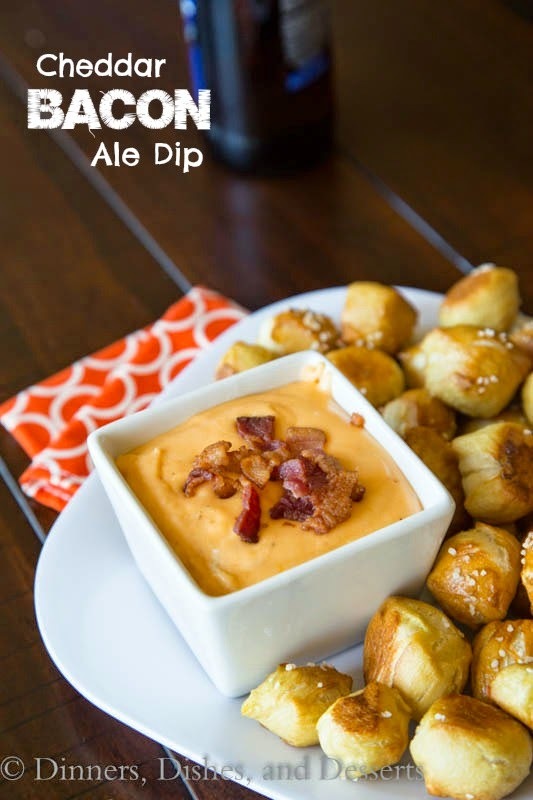 While pretzels would be an ideal dipper, tortilla chips or crackers also work nicely. 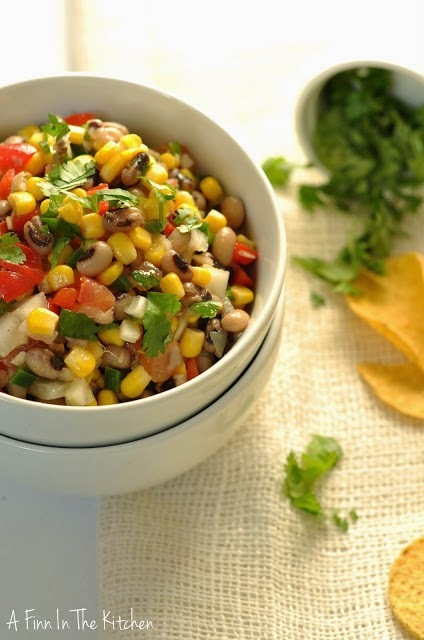 Get your veggies in on game day with some Texas Caviar! This recipe is super easy to prep the day of, or even a couple hours before kickoff. Really, what would a football game be without some type of wing-inspired dish? 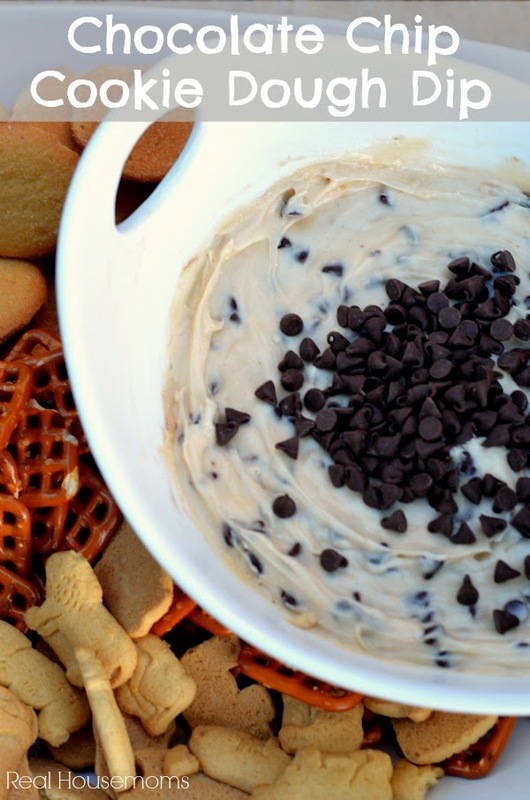 For those of you with a sweet tooth, this cookie-inspired dip will leave you speechless. Eat it with animal crackers, pretzels, or just go for it with a spoon (no one will judge you).